The 37th Humana Festival of New American Plays | Louisville Real Estate with the Joe Hayden Real Estate Team - Your Real Estate Experts! The 37th Humana Festival of New American Plays kicks off February 27th at Actors Theatre of Louisville and is the leading event of its kind, launching new plays into the national spotlight! The festival features from comedies, dramas, and plays that forge new theatrical territory! The 2013 festival will combine world-class design and performance and is under the direction of internationally renowned Artistic Director Les Waters. Patrons are able to take advantage of several ticket options from single tickets to all-inclusive packages. Sponsored by Fifth Third Bank, the festival takes place February 27th-April 7th! 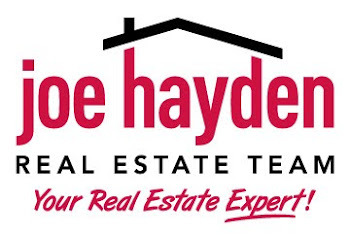 To find more events and festivals in the area, please visit JoeHaydenRealtor.com.